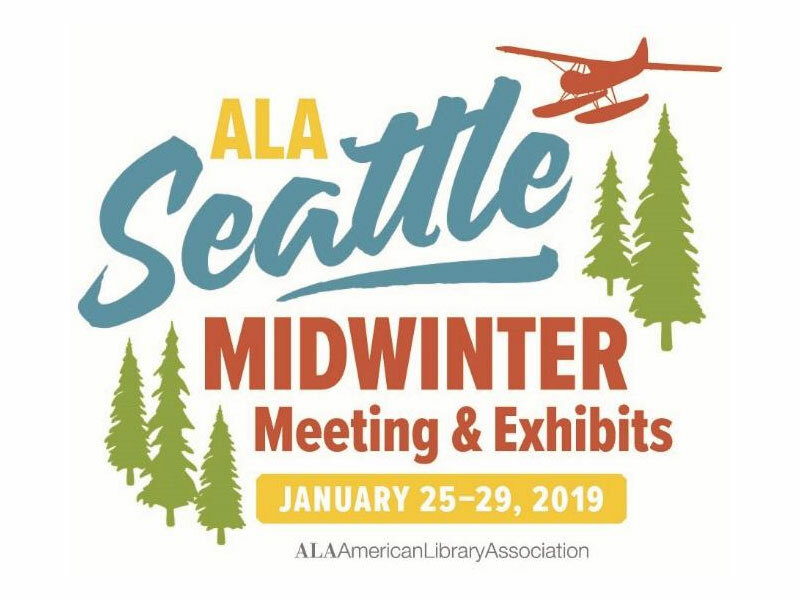 2019 ALA Mid-Winter Meeting Meeting Highlights include: In-depth learning and educational sessions! Awards, announcements, and 100s of authors! New technologies, publications, and services from expert organizations on the Exhibits Floor! Unlimited connections with colleagues from all types of libraries! 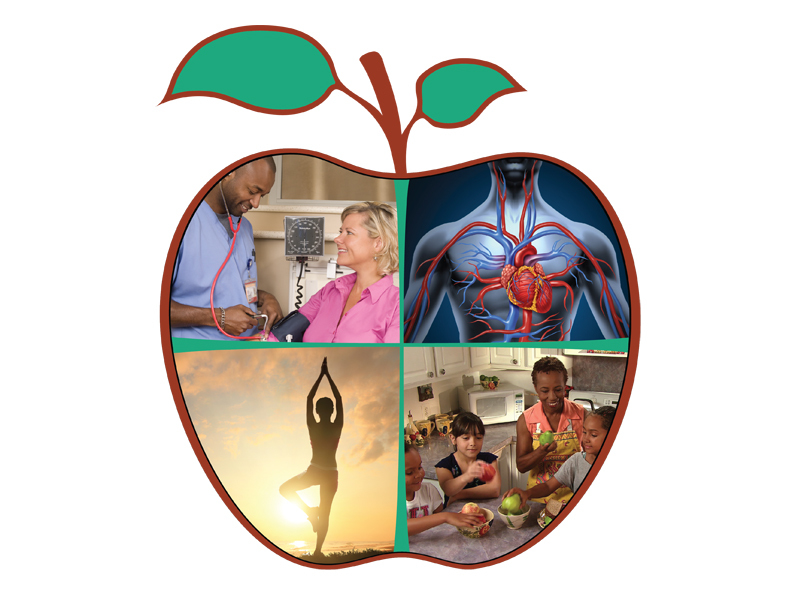 Click here to visit the conference website for more information!